Are you looking for a partner that understands your operational challenges, are experts in vehicle specification and are focused on optimising your fleet’s availability? 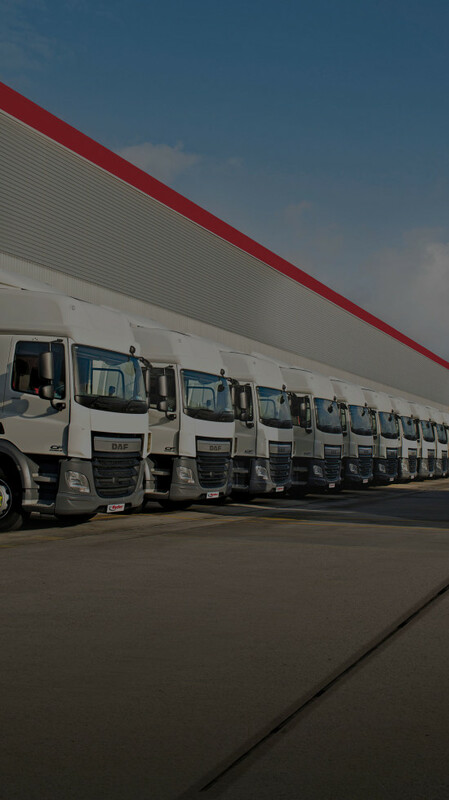 Contract hire is a standard solution for the provision of commercial vehicles, and we know that all of our customers have a choice. That's why we strive to excel in the service that we deliver, and to provide a flexible but comprehensive solution that is unique to each individual customer, delivering the best value, optimal uptime and your compliance. Annual business reviews (including KPI packs and bespoke Service Level Agreements where contracted). Genuine OEM parts used as standard. At customer sites we operate to the SoE Off-Site Safe Working Practice Guidelines. The only independent lease provider with an in-house warranty capability. Compliance and service documentation for your vehicles is available online. From cranes to refrigerated equipment, we can fulfil your specialist requirements. Your customisable fleet management system stores all the information you need online, including inspections and service sheets. An innovative solution to free up cash to use in the areas your business needs it most.